Here is one perfect lil’ evening bag in which you can stow your...cell phone? Uh, no. Car keys? Likely not. Selfie stick? 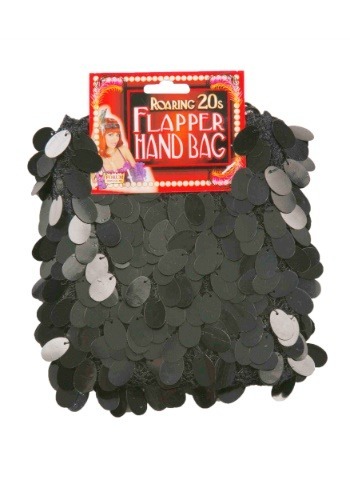 Wait a minute, what DID you flappers put in your purses, anyway?